India and Sri Lanka signed two Memoranda of Understanding (MoU) today for construction of 1200 houses through 50 model villages, using Indian grant assistance of SLR 600 million. The MoUs were signed by H.E. 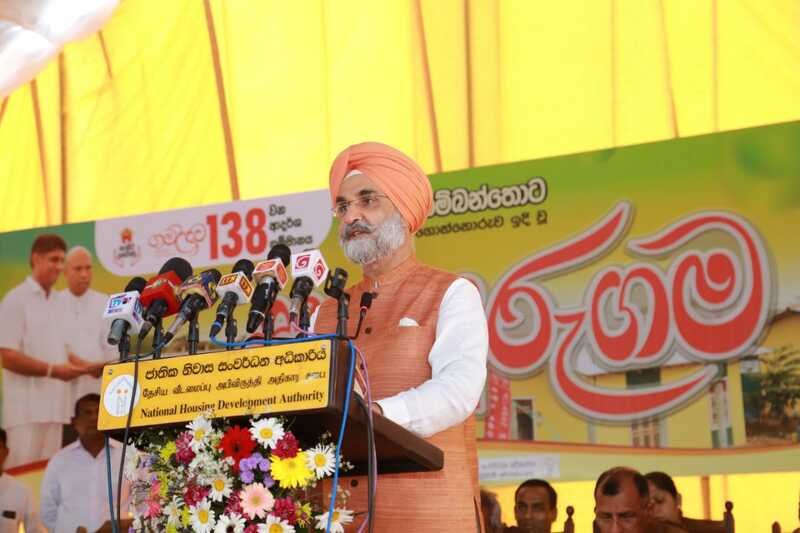 Mr. Taranjit Singh Sandhu, High Commissioner of India to Sri Lanka, and Mr. Bernard Vasantha, Secretary to the Ministry of Housing and Construction, in the presence of Hon. Sajith Premadasa, Minister of Housing and Construction. The signing took place during a special ceremony held in Hambantota for vesting to the beneficiaries the Sathsurugama model village completed under the Grama Shakti Model Village Housing Project at which High Commissioner participated as a Special Guest. The 1200 houses under 50 Model Villages are in addition to the 1200 houses (50 Model villages) under construction in collaboration with the Ministry of Housing and Construction. 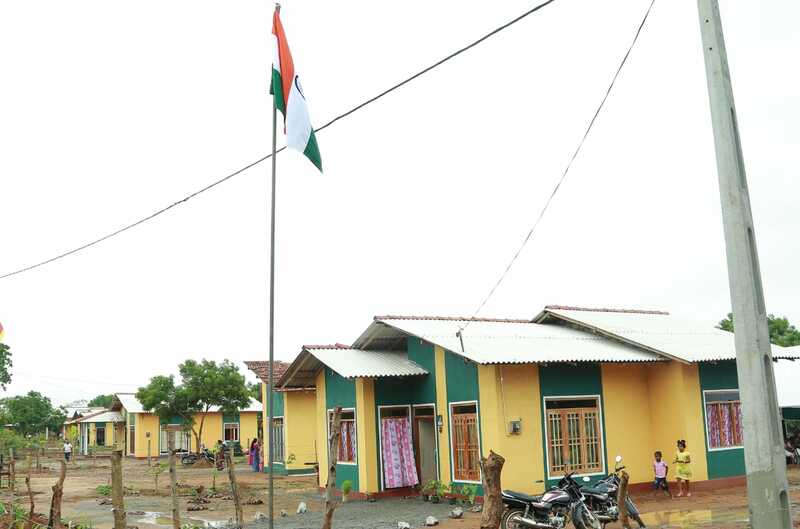 With this, India's collaboration with Ministry of Housing and Construction under Model Villages Housing Program stands at 2400 houses in 100 model villages. The houses will be constructed using the successful owner driven model with Indian grant assistance. As per the new MoUs, 600 houses each will be constructed in the Southern and Northern Provinces. The project will target low income landless and homeless beneficiaries. A cash grant of SLR 5 lakh will be provided to each beneficiary in installments, linked to the stages of construction of the house. These projects are in continuation of Government of India’s commitment to assist the Government of Sri Lanka in the development of housing infrastructure. 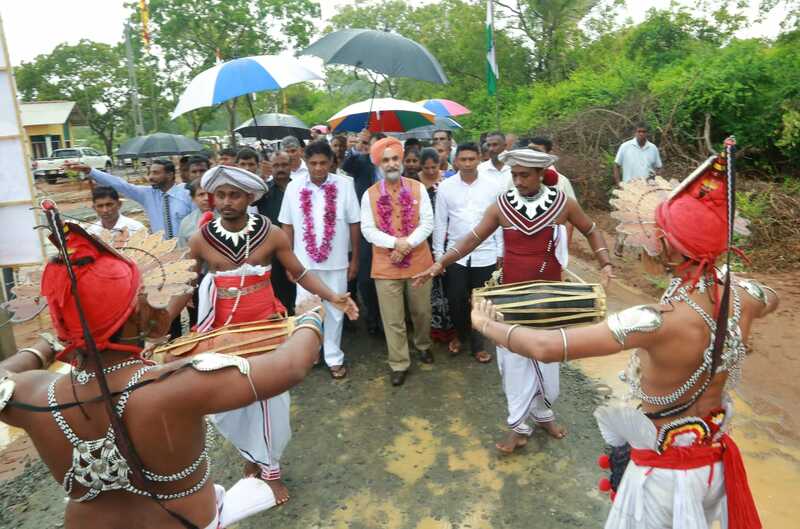 India’s overall commitment for building houses in Sri Lanka stands at nearly 63000. 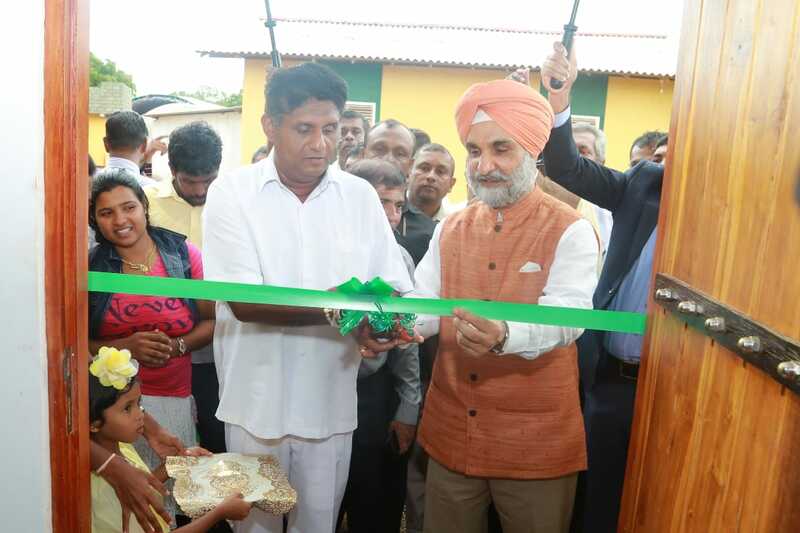 Indian financial commitment, under grant, for housing in Sri Lanka currently stands at around US$ 350 million. The overall development portfolio of Government of India in Sri Lanka is close to 3 billion USD. Out of these around 550 million USD is pure grant assistance and the rest of them being concessional credit. India’s development cooperation projects are not limited to specific regions or sectors. 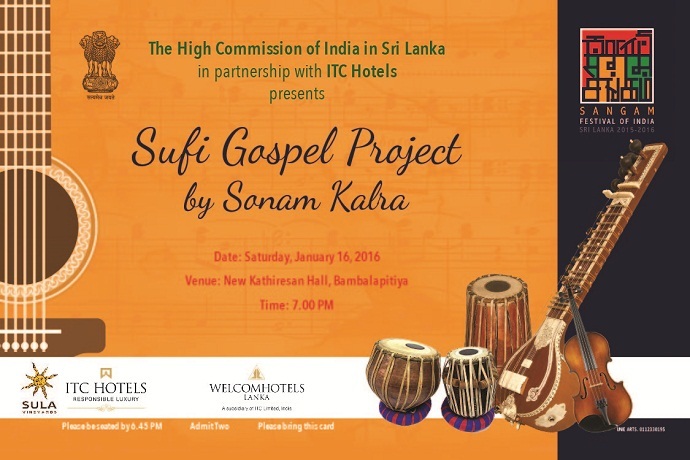 India partners with Sri Lanka according to Sri Lanka’s needs and the development projects are being executed all across Sri Lanka.